How Often Do DUI Cases Typically Go To Trial? What Happens At The DUI Trial? Are The Majority Of DUI Trials Jury Trials Or Bench Trials? 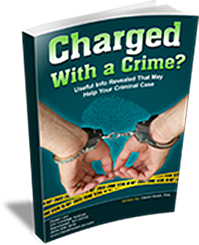 What Happens After Someone Is Released After A DUI Arrest? What Actually Happens At The DMV Hearing? Is There A Court Appearance For A DUI Within The First Month? THE LAW OFFICES OF LAWRENCE WOLF, Los Angeles Criminal Defense Lawyers, have been effectively helping individuals charged with crimes for over 40+ years. The California criminal defense lawyers of the firm have both prosecuted and defended thousands of adults and juveniles charged with every type of felony and misdemeanor crime in the California courts. Focusing the practice in the field of criminal law, Mr. Wolf is a recognized expert in Drunk Driving, Addiction-related offenses and Juvenile Law. 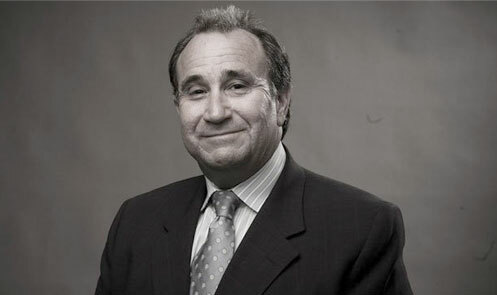 Lawrence Wolf and his associate criminal lawyers have been pioneers in developing all forms of alternative sentencing such as house arrest and diversionary programs. They have established relationships with Judges and District Attorneys in Los Angeles, Orange, Sacramento and Ventura Counties. "As a result of a second DUI my driver’s license was suspended. I was later arrested for a probation violation and driving on a suspended license. Somehow Mr. Wolf got the entire case..."
"The Law Offices of Lawrence Wolf had everything covered, from private investigators, independent labs, toxicology experts, not to mention a personal relationship with the judge..."
"After researching DUI Attorney’s online I decided to contact you. I was extremely impressed with your availability to discuss the details of my case with me and even set up a weekend..."
"Your representation of my daughter was incredible. She was a minor and had her future ahead of her. Your argument with the DMV was incredible and resulted in no action taken on her driver’s license..."
"My first attorney said I would do two years in jail. I retained the Law Offices of Lawrence Wolf, and I ended up doing NO jail time. I received an alternative sentence and checked in with..."
Los Angeles Criminal Defense Attorney Disclaimer: The felony, misdemeanor, traffic, criminal defense, drunk driving, DUI, theft, drugs, three strikes law, juvenile law, or other legal criminal defense information presented at this site should not be construed to be formal legal advice, nor the formation of a lawyer or attorney client relationship. Any results portrayed here were dependent on the facts of that case and the results will differ if based on different facts. Copyright © 2016 The Law Offices of Lawrence Wolf. All Rights Reserved.